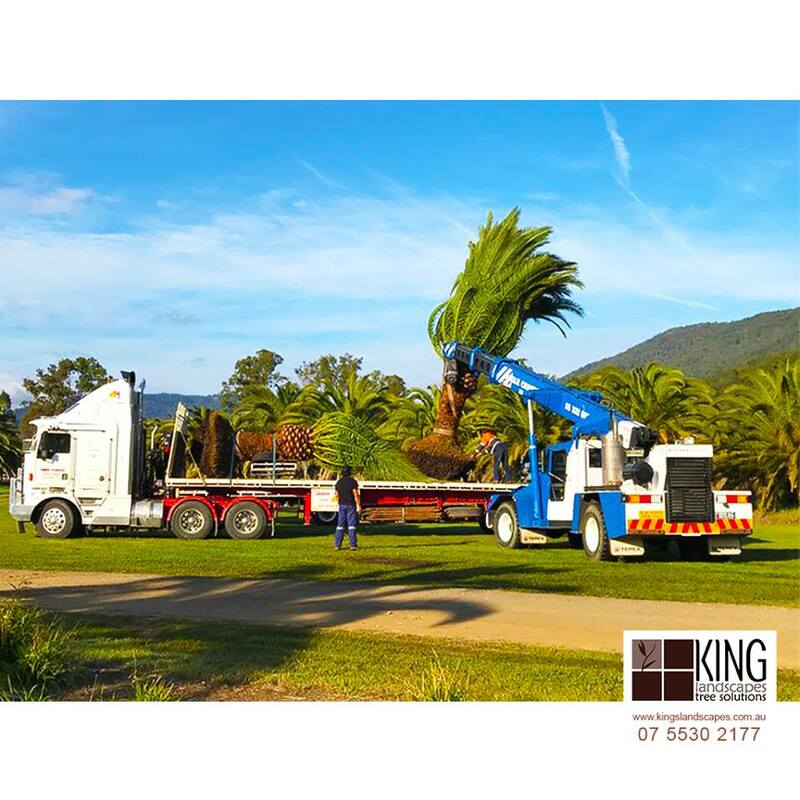 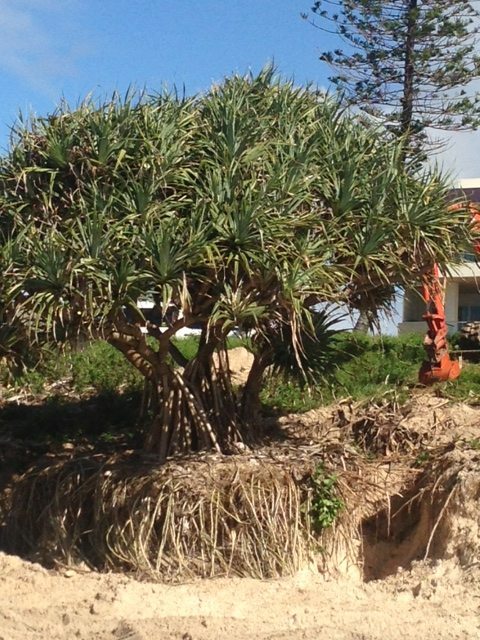 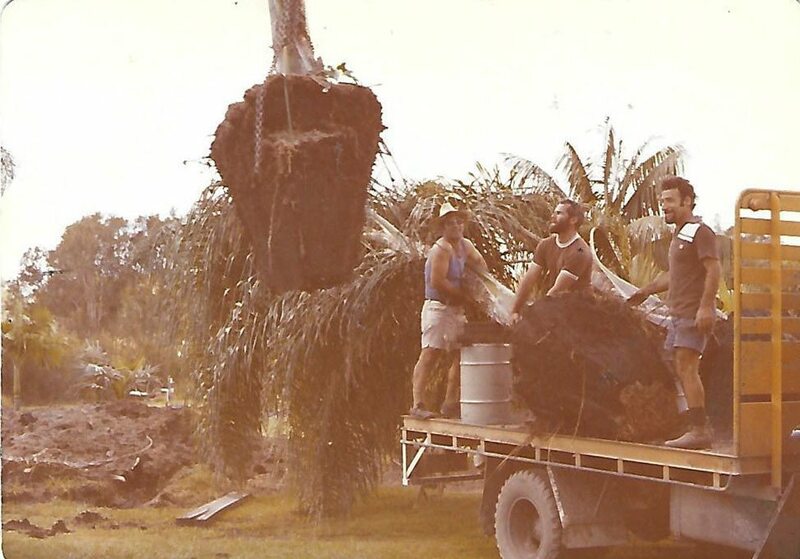 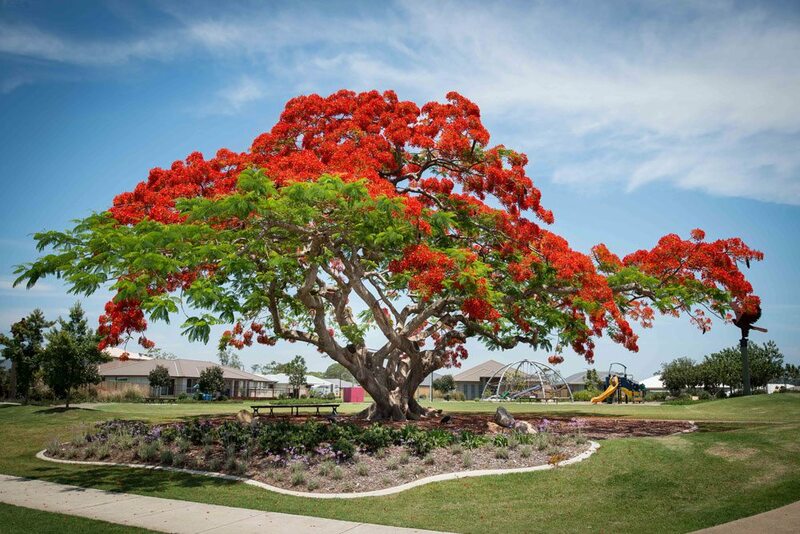 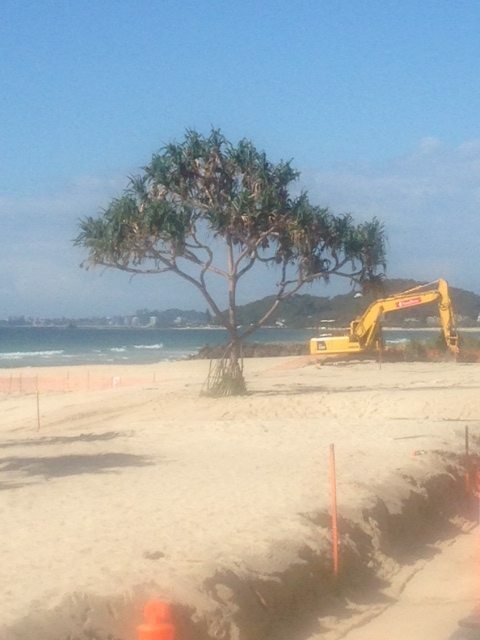 Kings Landscapes Tree Solutions was established in 1970 here on the Gold Coast. 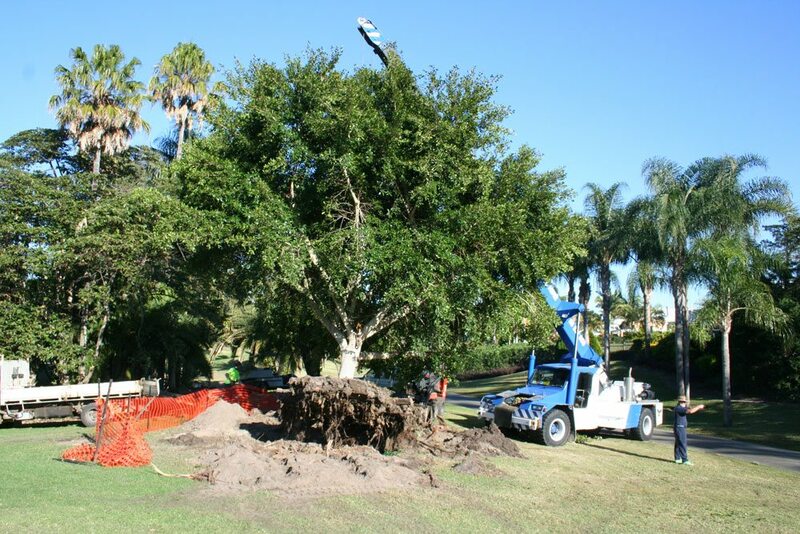 We are a family run business dedicated to providing professional tree care solutions without compromise. 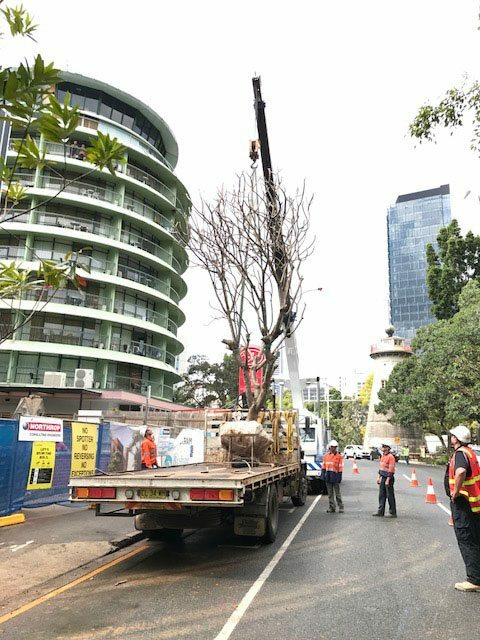 Our intention is creating safe, enjoyable residential and public communities by providing long term environmental solutions. 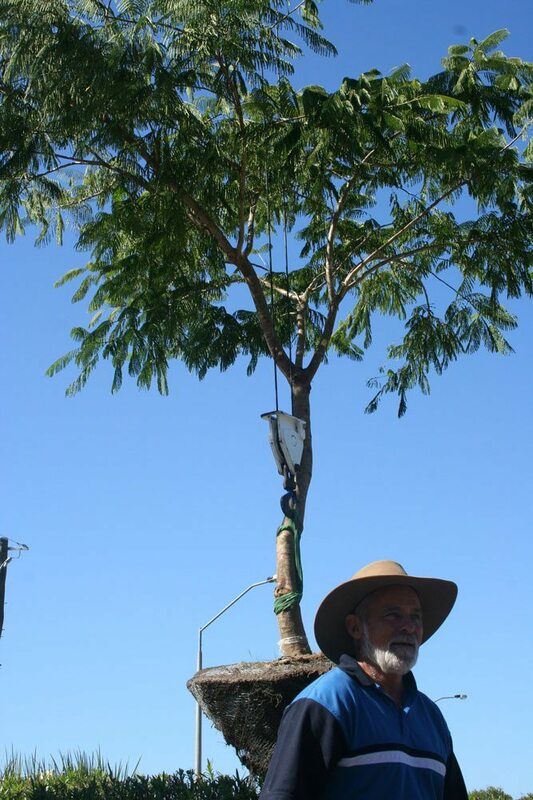 We offer years of experience and knowledge, assisting our clients to find the right tree solution for their requirements. 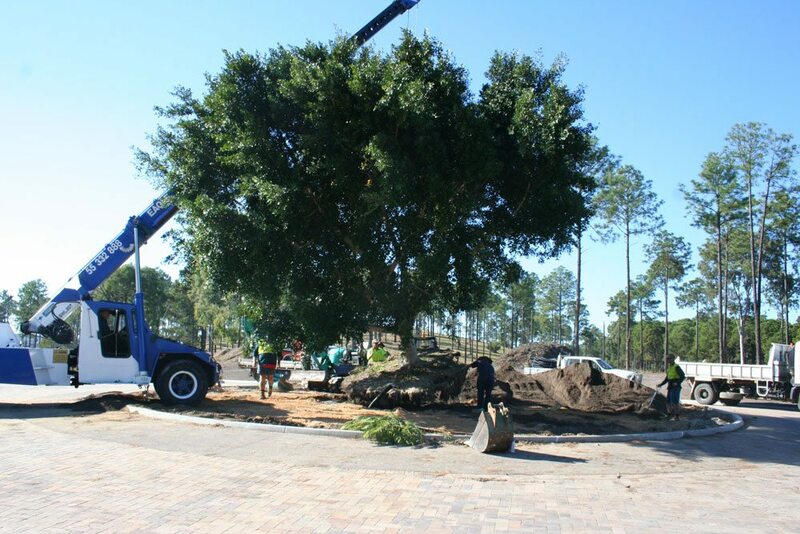 From small jobs to large scale commercial projects, we are the experts and we are always happy to help. 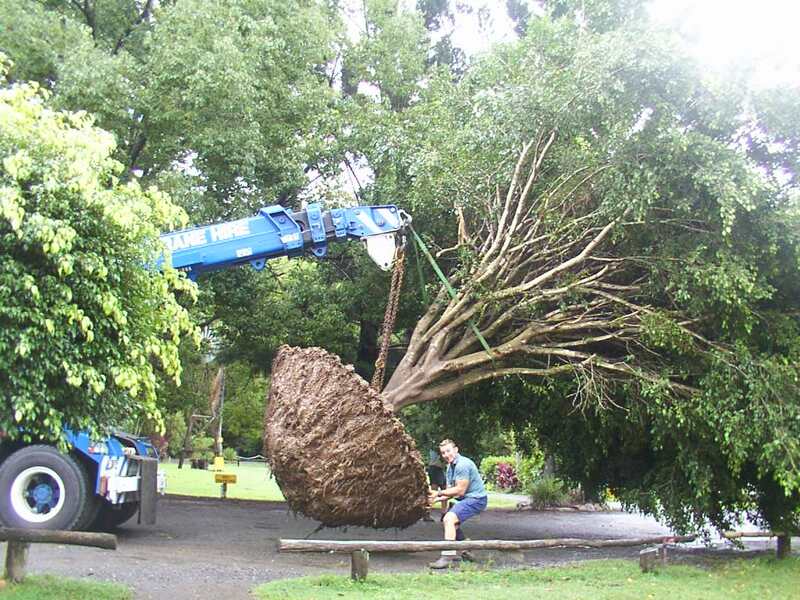 Unlike many other suppliers, we offer a full range of arboriculture services teamed with our highly-experienced Level 8, 5 and 3 Arborists. 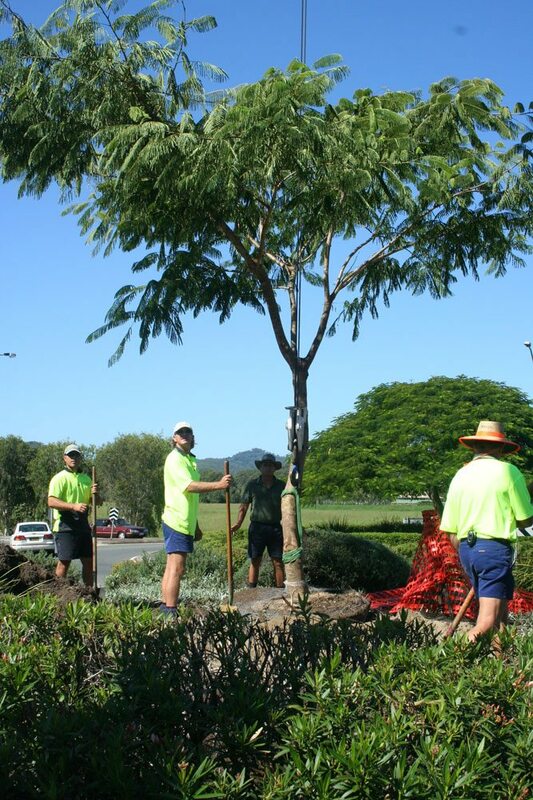 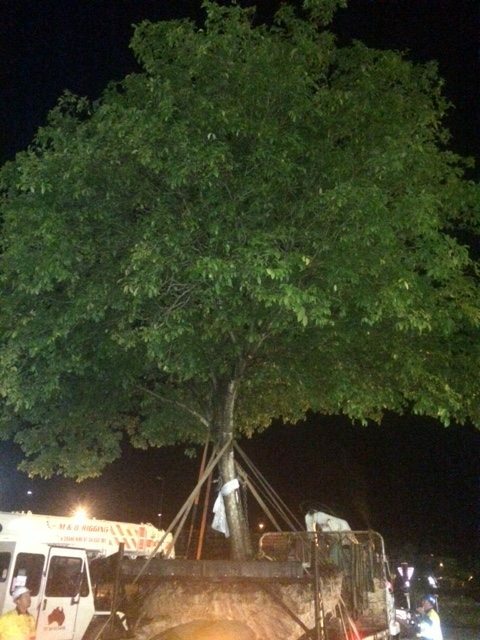 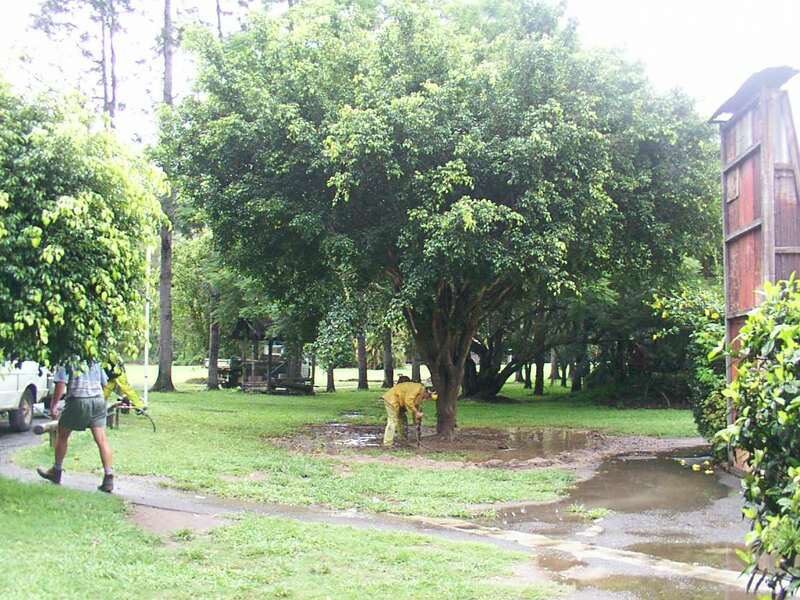 Their experience extends to tree supply and planting, tree transplanting, trimming and pruning, root barrier installation and ongoing maintenance services for both corporate and residential clients. 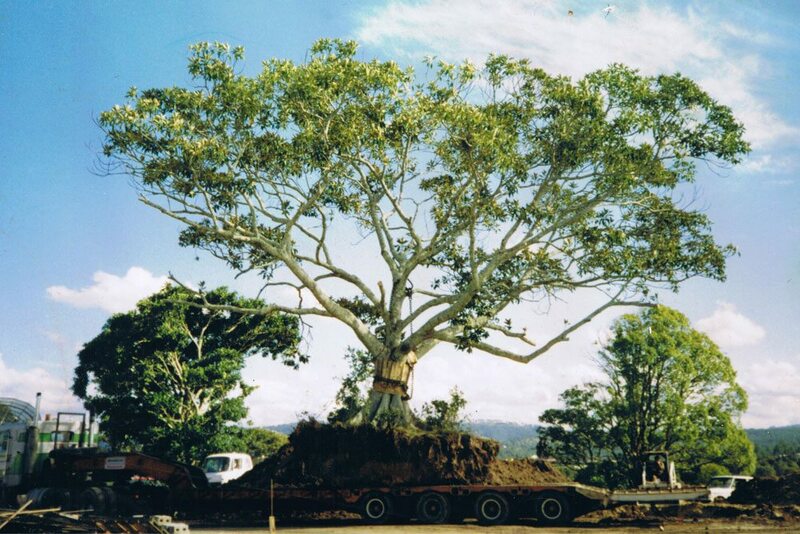 We also offer wholesale solutions. 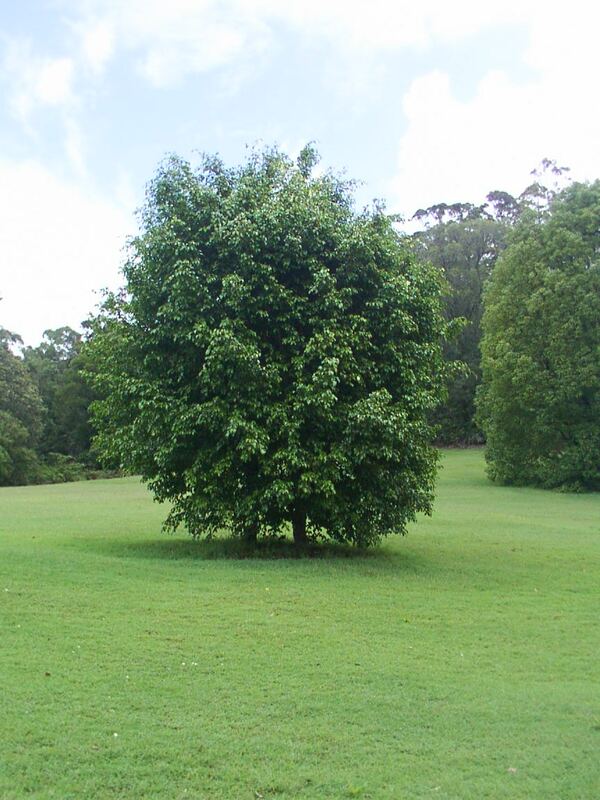 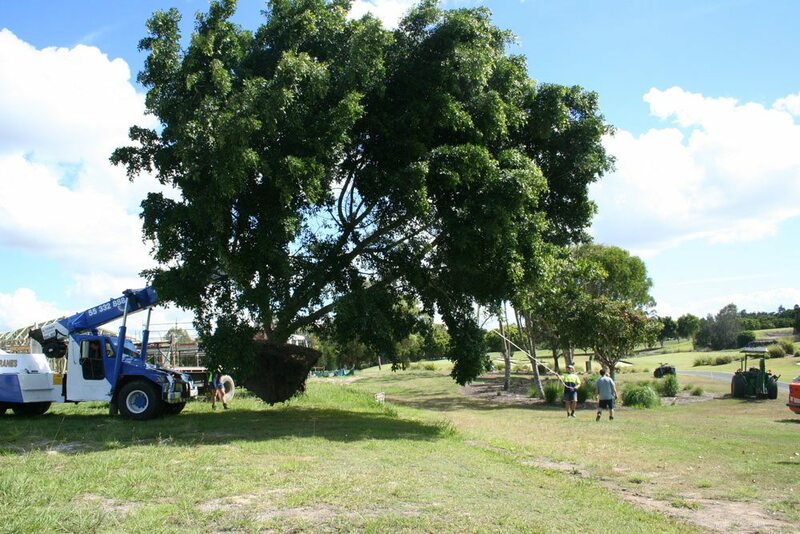 We supply trees both here on the Gold Coast, across South East Queensland and Northern New South Wales. 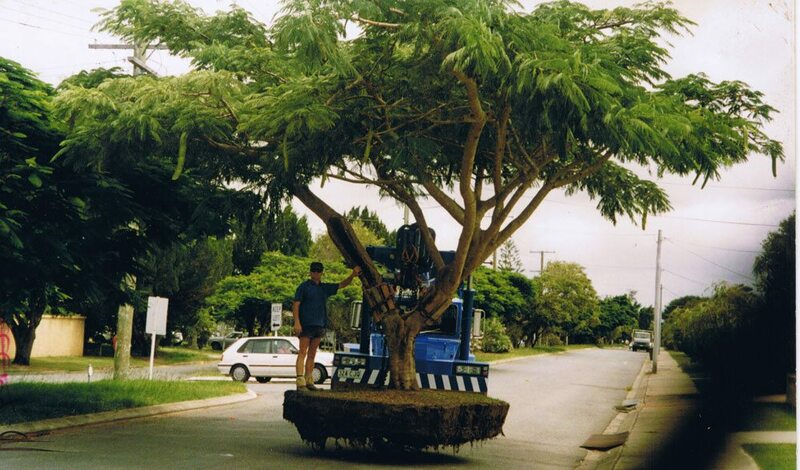 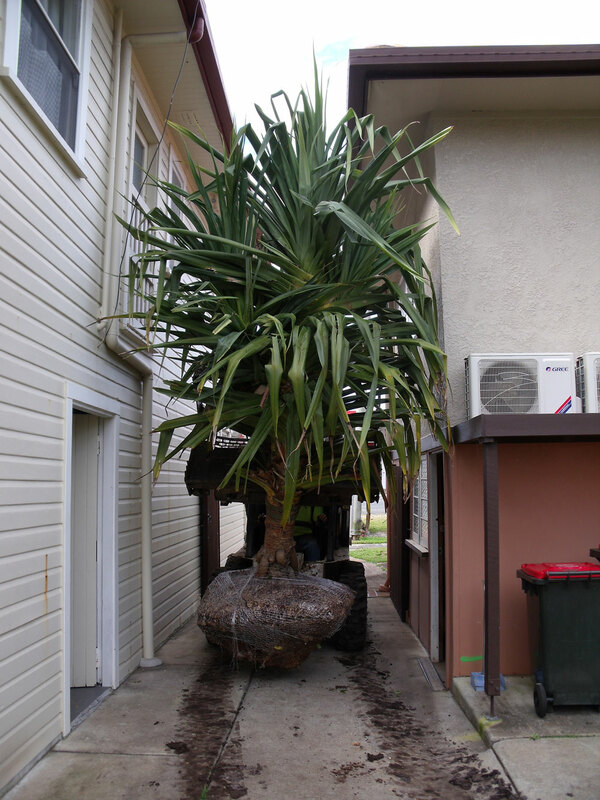 We can also deliver our trees Australia wide. 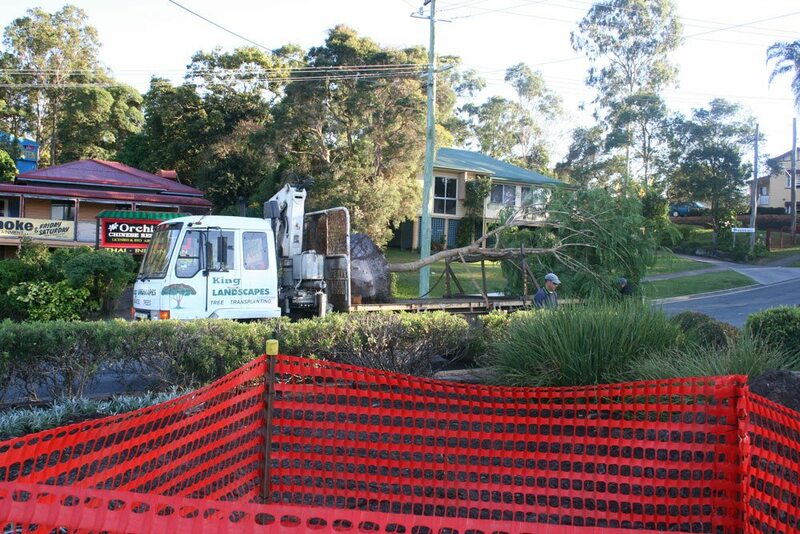 Our team are fully qualified and insured with a focus on safety and quality of service every time. 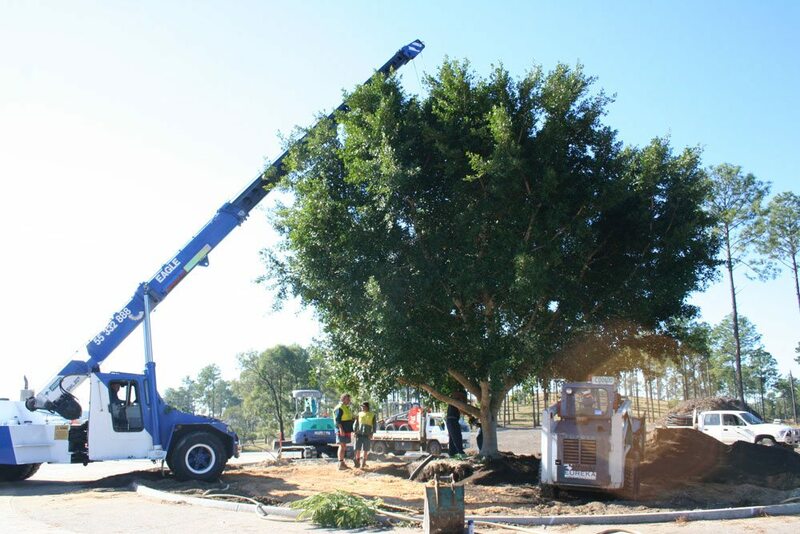 Our tree farm is set on over 30 acres on the Gold Coast and our trees are always of the highest quality, giving us the confidence to provide a guarantee. 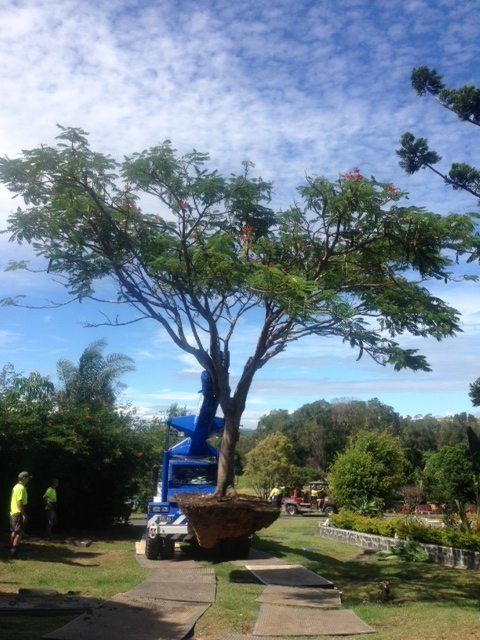 Kings Landscapes proudly supports Breast Cancer research and have been involved in charities such as the Bushfire Appeal, Tsunami Appeal and the Tour Duchenne. 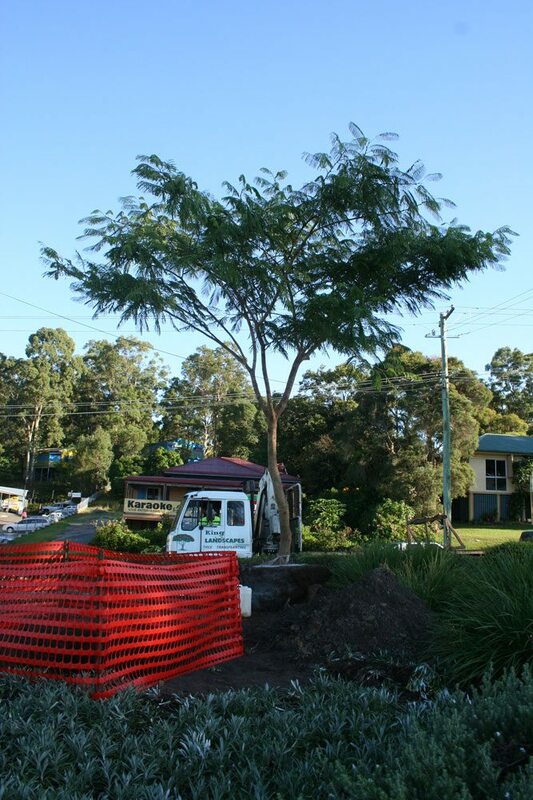 First tree ever planted at Sanctuary Cove in the early 1980s. 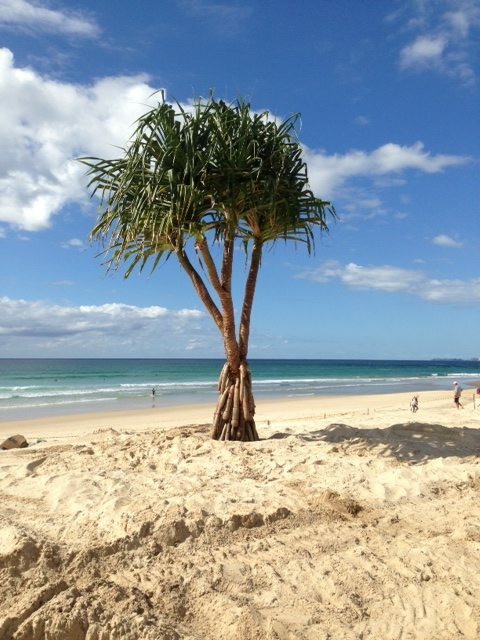 Watched over by Mike Gore.